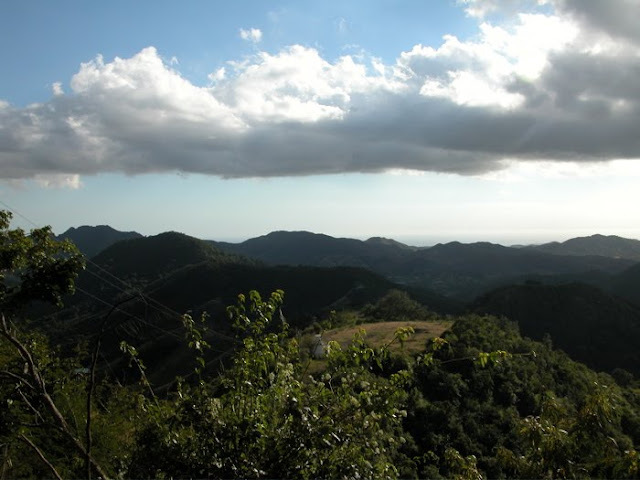 Far Above Rubies: South to San Juan...really!! I'm a little late for "Outdoor Wednesday" because with all the rain and storms, we had no power! Better late than never because we are going south again, but this time for real! 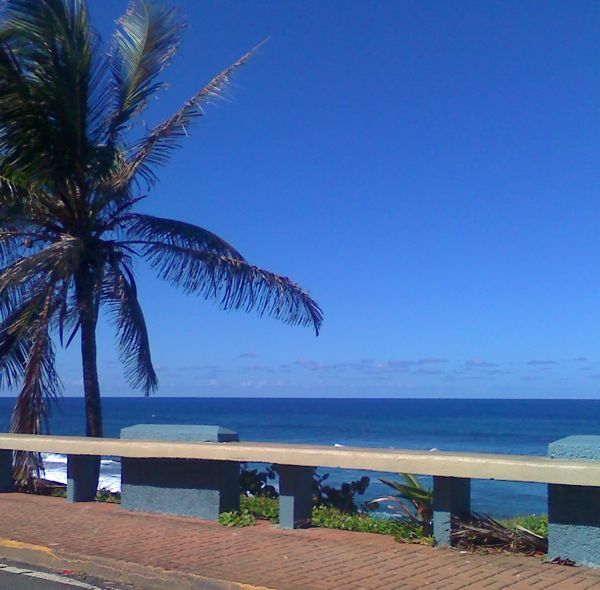 What could be better as we look forward to cold, chilly days than a trip to the beautiful island of Puerto Rico? I thought I would share my husband's home with you. We were there for the New Year with his family. I hope you enjoy this little taste of the Caribbean!! Looking toward "El Morro." I love blue and green together and this is the ultimate!! 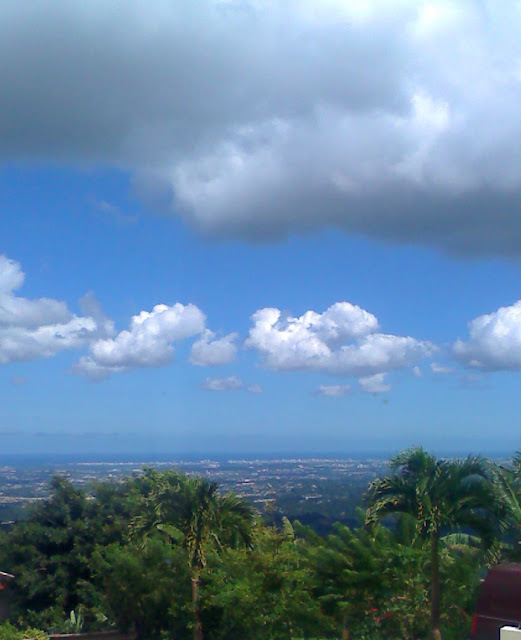 This is looking South toward the Caribbean Sea. If you look closely, you can see the sea at the top of the photo. The view is breathtaking. 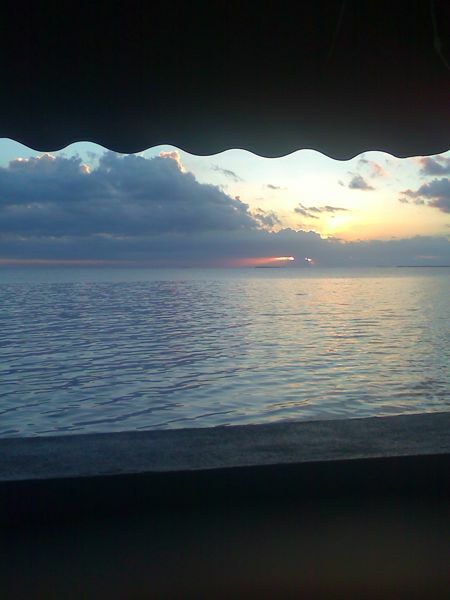 Beautiful sunset in the fishing village of Salinas looking South to the Caribbean Sea. I hope you enjoyed your trip south! Thanks to Susan at "A Southern Daydreamer" for hosting Outdoor Wednesday!! Thanks for the tour of San Juan. Great photos and memories for you guys. 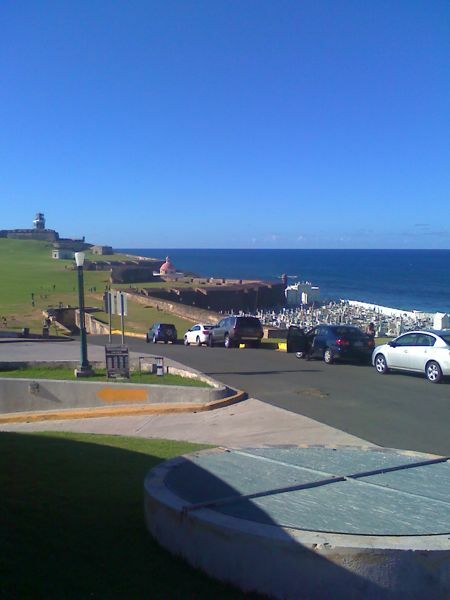 I loved San Juan when I visited there, and one of my best friends is from there. It's a neat place, and I can understand being homesick for an island as pretty as that one. Your photos are really stunning. You've captured some great memories. Have a wonderful Outdoor Wednesday. Thank you for the cyber tour. I have never been there but wowza! What a place. Looks like paradise. Nice photos. ooo, these are beautiful. My hubby and I have not been there! I haven't given thought to a trip there, but I bet it would be fun--looks beautiful and my Hubby could practice Spanish if he wanted to, right? Oh so beautiful...it makes me want to visit. Beautiful photos Anita! Handsome hubby too.. a bit homesick in the photo perhaps, its a great shot. 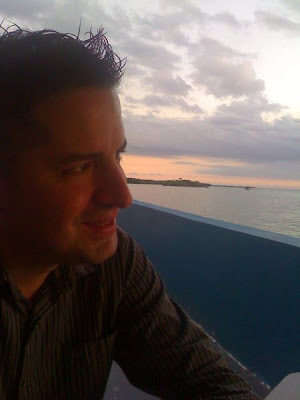 Thank you so much for sharing the amazing colors or Puerto Rico! I love going places with my blogger friends. You have taken some great photos! I especially love the two shots with the sky and the tops of the trees and the last shot of the sunset. Thank you for the tour of San Juan! I think I am homesick as well. I am from Guaynabo. 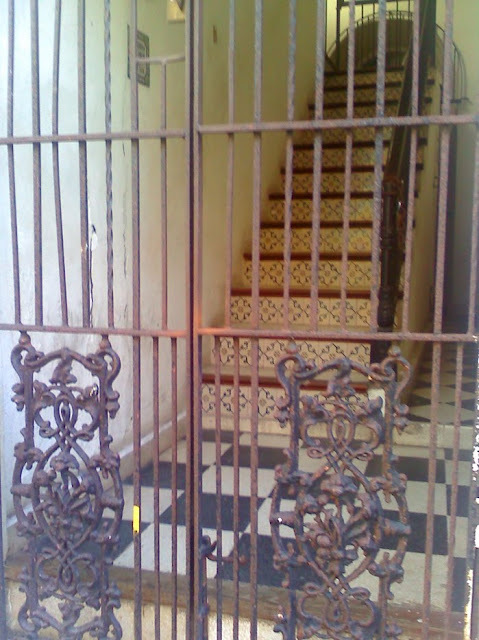 I love to visit Old San Juan as child and a teenager. 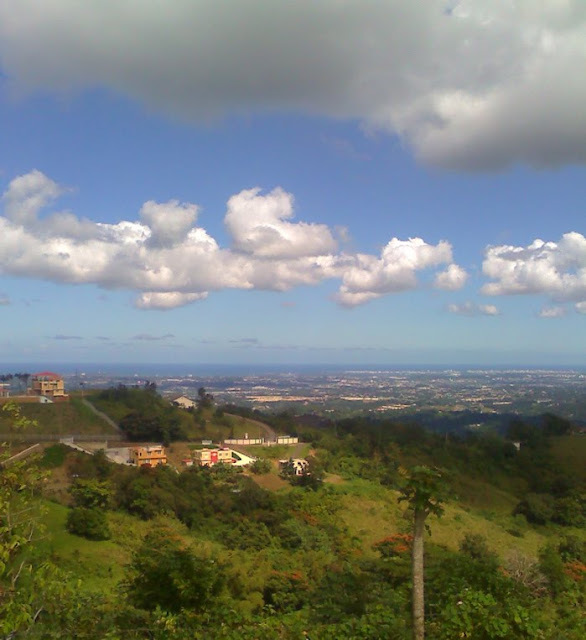 Beautiful photos of Puerto Rico. 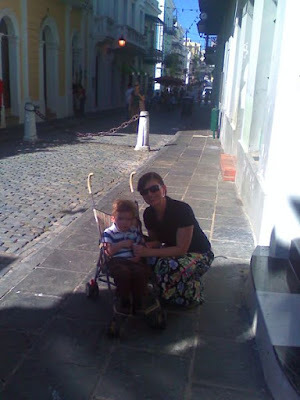 My husband and I visited Old San Juan several years ago on a buisness trip. We stayed in a beautiful resort on the other side of the island. Read that you lost power with the recent storms. We just had tons of rain. Enough rain already! !